What if we could have everything in one API? What if APIs aren’t just legos? What if APIs are like music? A mashup is a song that’s created by blending two existing songs together. A great mashup is a good song in itself, but also leaves it sources recognizable . Use schema stitching to allow developers to seamlessly access data across APIs. 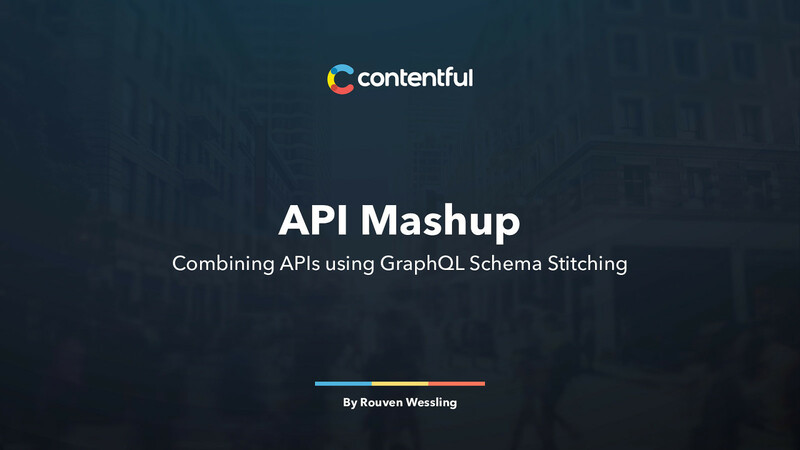 View API Mashup: Combining APIs using GraphQL Schema Stitching on Notist.